Guess I’m just a sucker for unlikeables 🙂 Back in high school and the early part of my college career, I volunteered at Raptor Rehabilitation of Kentucky and fell in love with vultures. We called them nature’s garbage men (and women) because they have the important, but very un-glamourous job, of cleaning up after everyone else (they’re scavengers). Compared to the hawks, owls, eagles, and falcons I worked with, vultures were brilliant and inquisitive. California condor #126, Vermillion Cliffs, AZ, 1999. 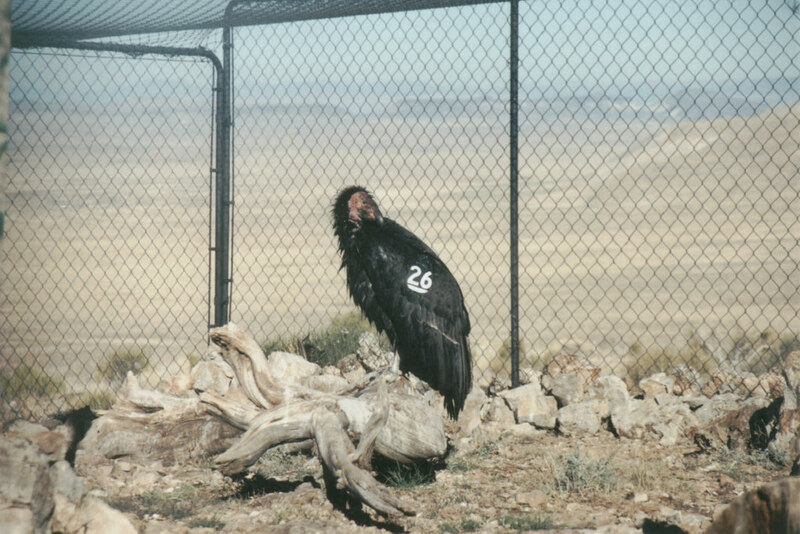 One day I made a comment in an online forum that working with California condors would be the coolest job ever (because condors are GIANT vultures). That led to a job with the Peregrine Fund working on the condor reintroduction project in northern Arizona, and ultimately to the end of my bird career. 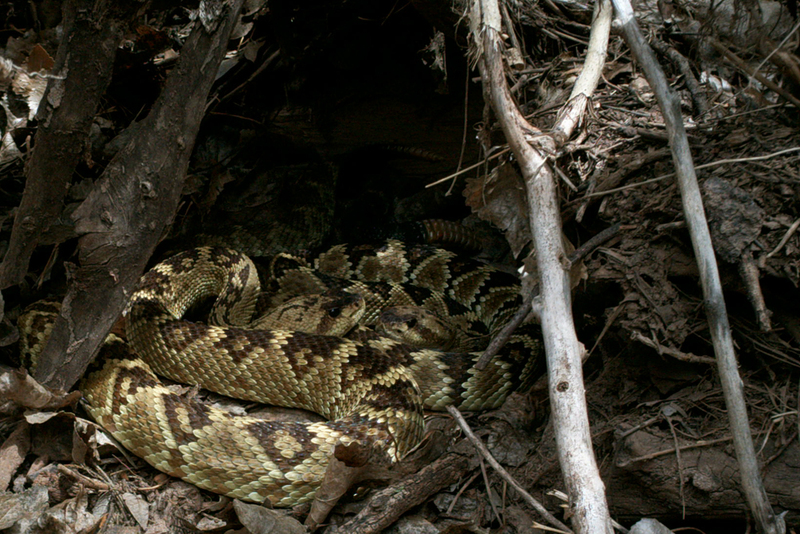 I met my first rattlesnakes that year and haven’t really looked back at birds since. California condor, Vermillion Cliffs, AZ, 2011. 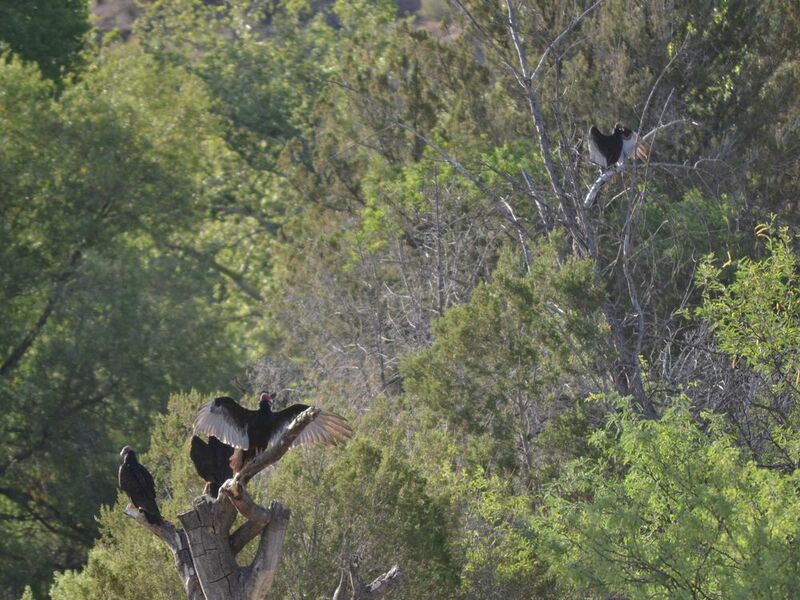 I still enjoy seeing vultures and here at Muleshoe we have a huge roost of turkey vultures in Bass Canyon. You can see them flying in around sunset and I’ve been over there a few times to see them settle in for the night. But the other morning we were over there early enough to see them sunning themselves in preparation for their day of soaring on thermals and looking for (smelling actually) food. 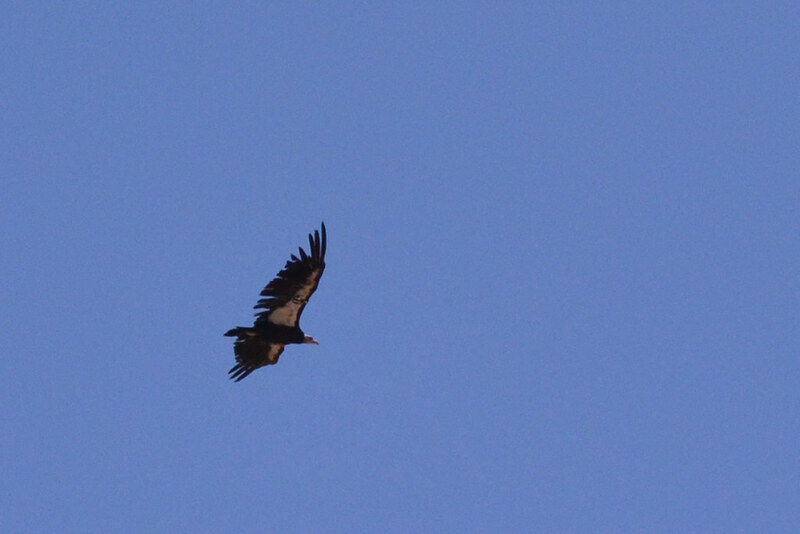 Turkey vultures, Bass Canyon, 2013. 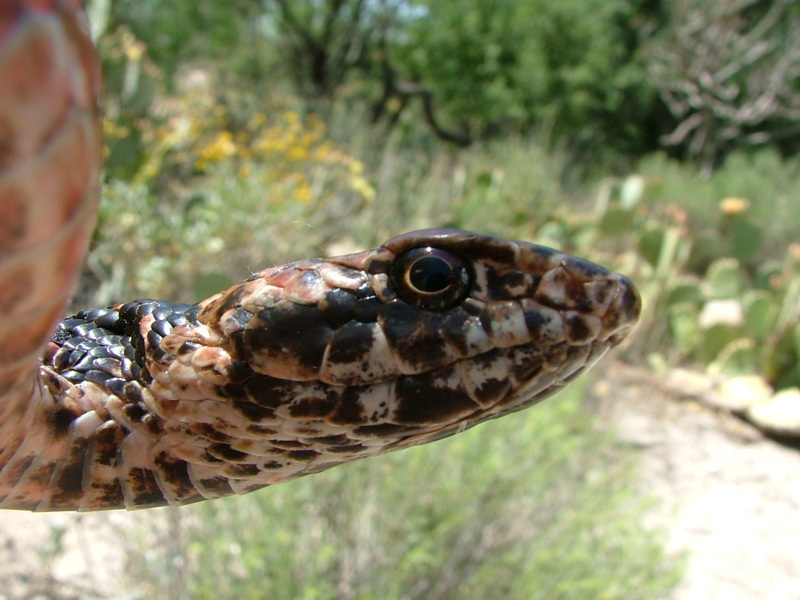 I’ve already dedicated a post to gophersnakes and how I adore them, but since we’re almost certain to see one this weekend, they deserve another mention. Juvenile gophersnake from central California coast. 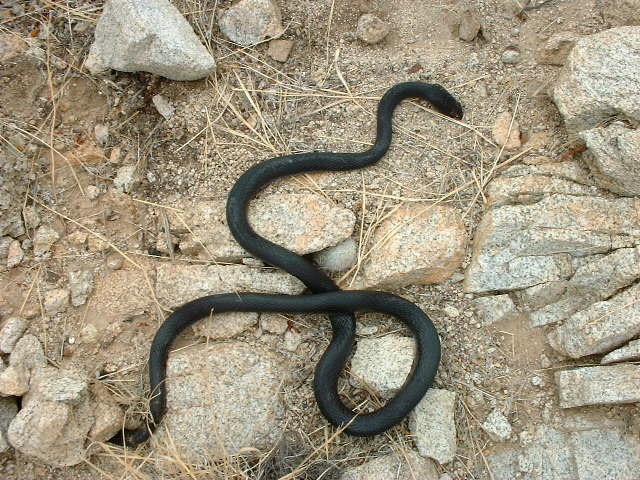 Gophersnakes (Pituophis catenifer), or a close relative (bullsnakes, pine snakes), are found nearly throughout the United States. 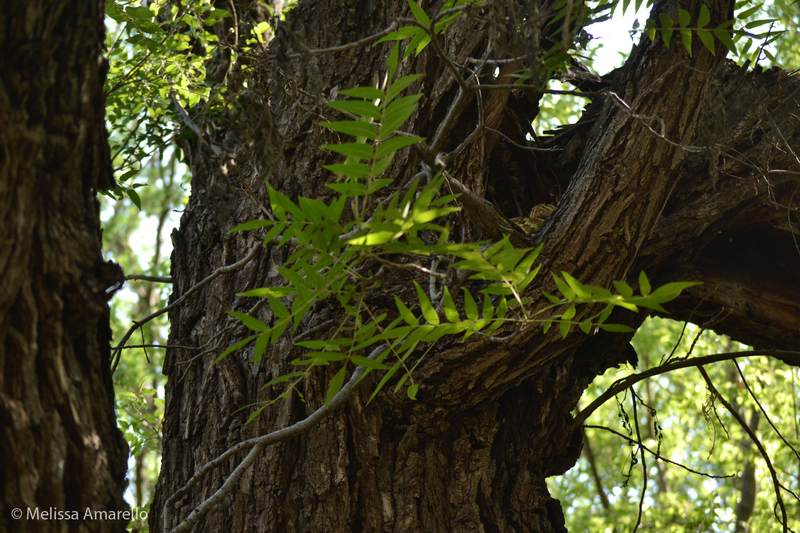 They can be very large (up to 6 feet in length! 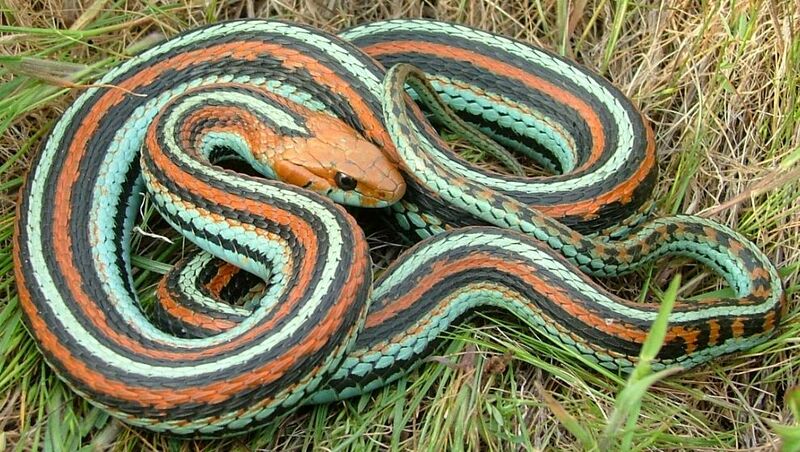 ), but are perfectly harmless and usually quite docile. 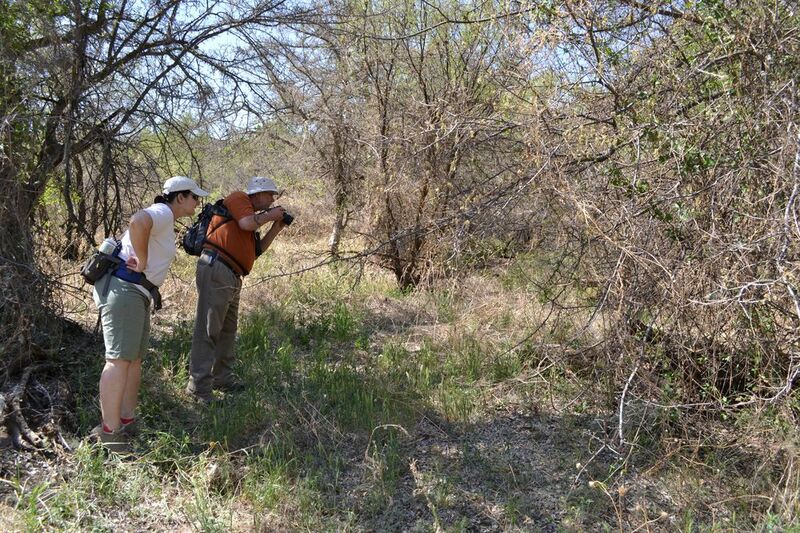 They mostly eat mammals, which is probably why they’re called gophersnakes. Olive Oyl maintains a wary eye while Popeye focuses on his potential partner. The first battle between Bluto and Popeye over Olive Oyl. 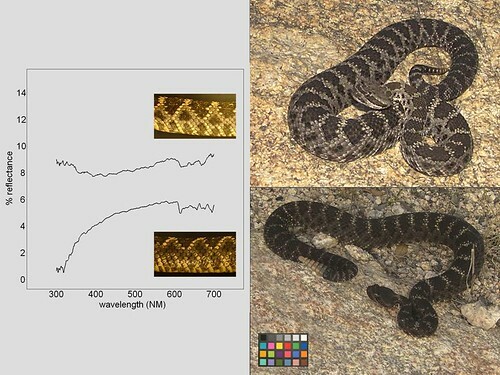 People perceive rattlesnakes as mean and violent, but when you compare courtship and combat, rattlesnakes seem gentler and kinder than gophersnakes (or most any other animal). 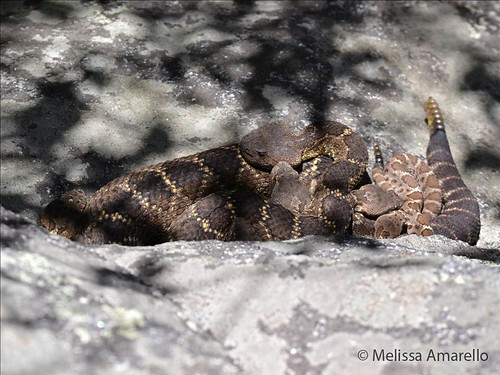 The first Snake Counters have arrived at the preserve and were immediately welcomed by one of our resident diamondback females, Forrestine. Join us! 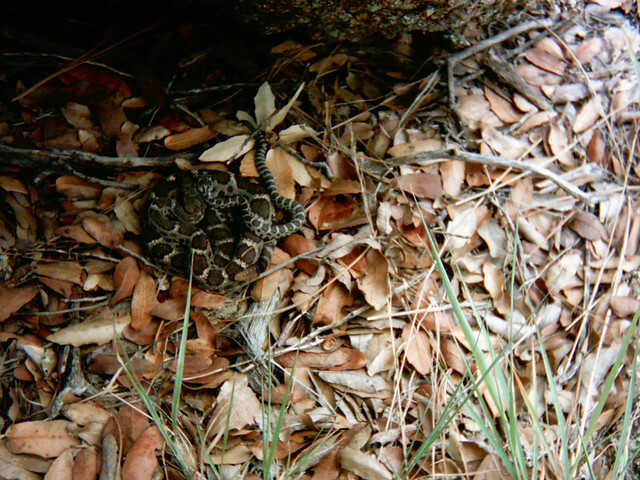 Diamondback behavior at dens is quite different than Arizona black behavior we discuss at SocialSnakes. 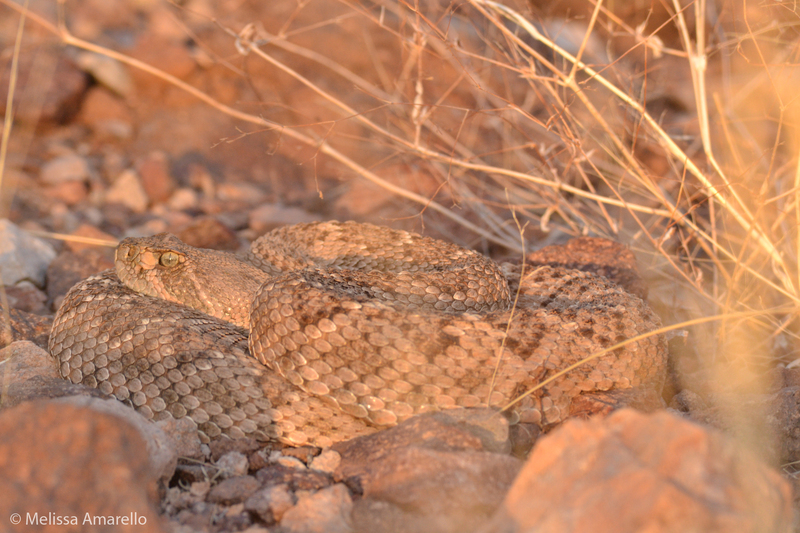 While most rattlesnakes in Arizona breed in the monsoon season only, diamondbacks also breed in the spring. 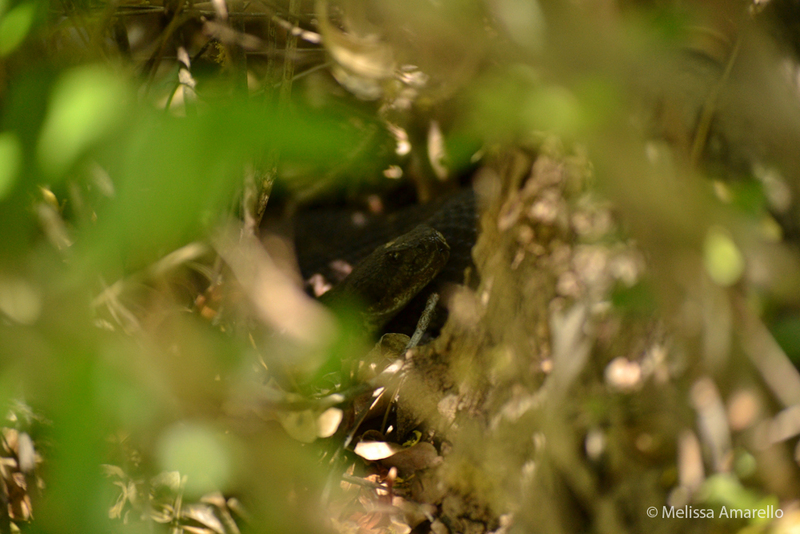 So you can often see courtship and combat right at their dens! 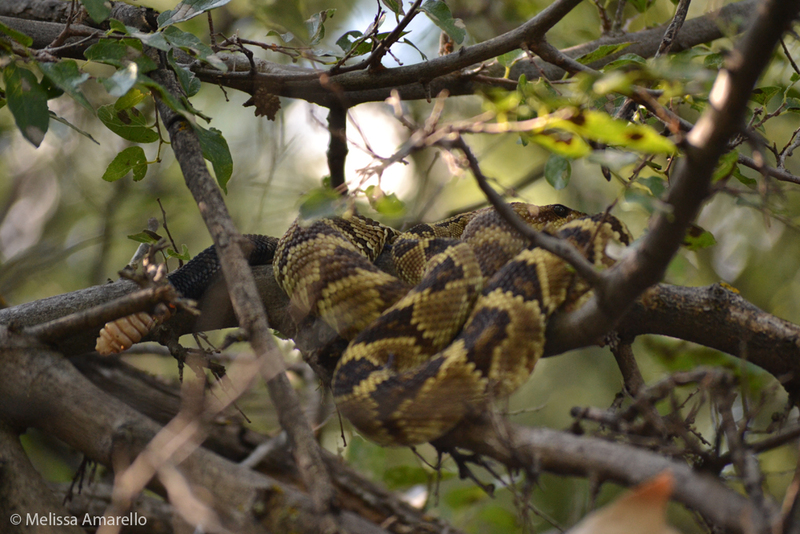 Henry (adult male western diamond-backed rattlesnake) in combat! We didn’t see anything like that at the headquarters den this year, but next year we’ll be ready with timelapse cameras to catch any action. 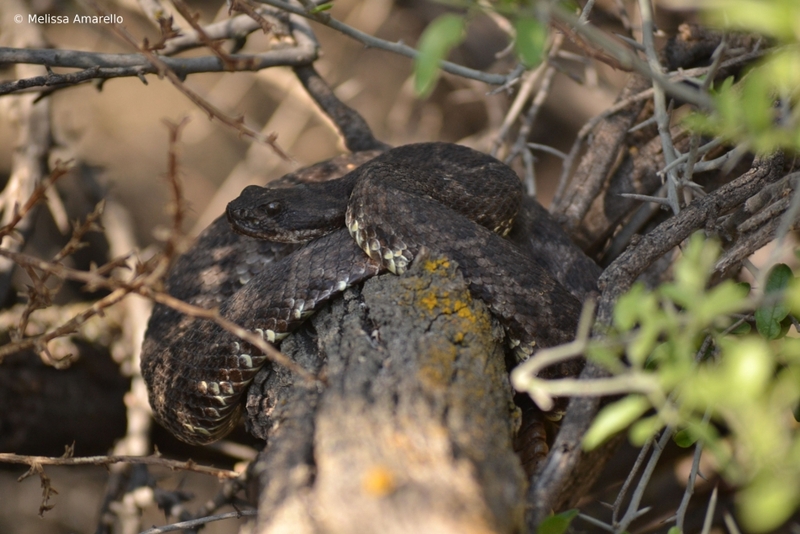 Unfortunately for diamondbacks, not all human neighbors are as accommodating as we are at Muleshoe. 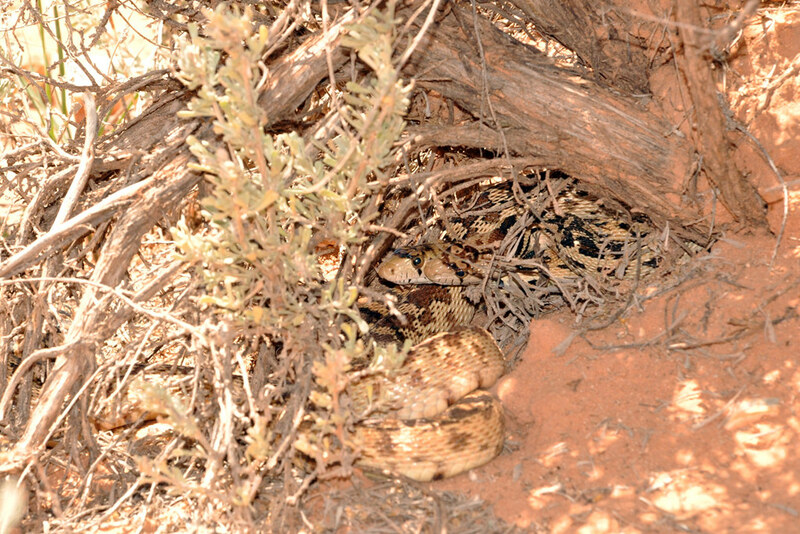 Often when diamondbacks show up in a human’s yard (or from the snake’s perspective, humans show up in their territory), they are killed or translocated (moved). Translocation may seem like the humane choice, but Snake Count attendees will learn on Saturday why that may not be the case. As always, prevention is the best cure. 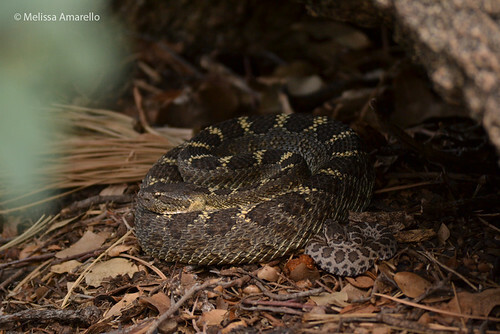 Check out this brochure from the Tucson Herpetological Society on how to make your yard less snake-friendly (if you don’t want snakes there). 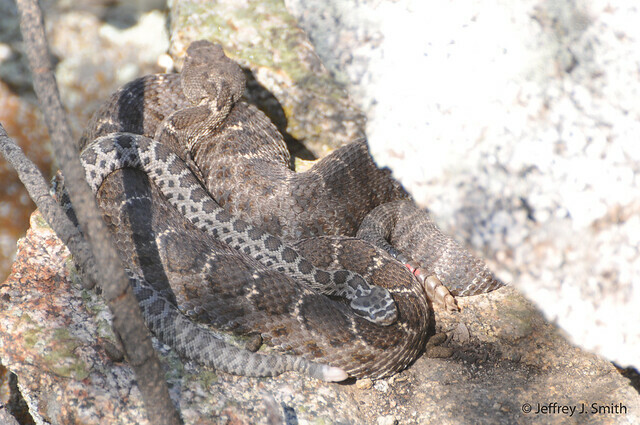 Sadly diamondbacks are also the rattlesnake most commonly collected for rattlesnake roundups. We have written a little about roundups before and a show that glorifies them. 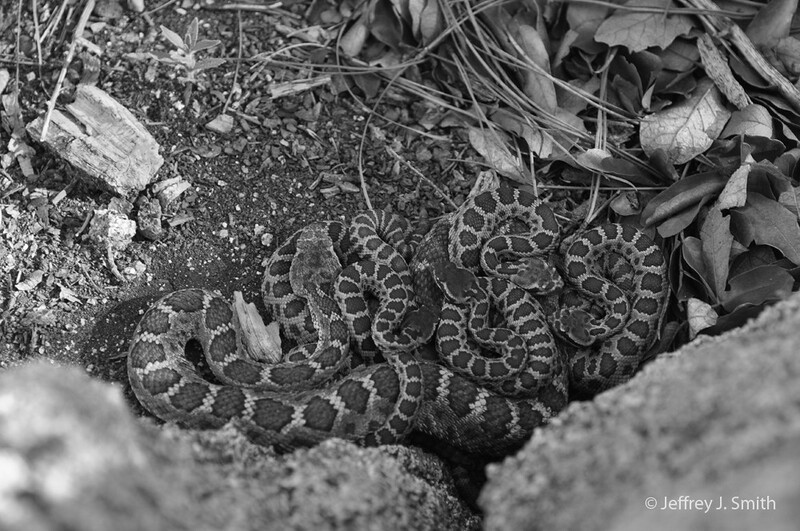 Frankly it’s too upsetting for me to say much, so I’ll refer you to Rise Against Rattlesnake Roundups if you wish to learn more about these horrific events and what you can do to stop them. Now to end on a more positive note, here’s my favorite diamondback of all time, looking stunning. 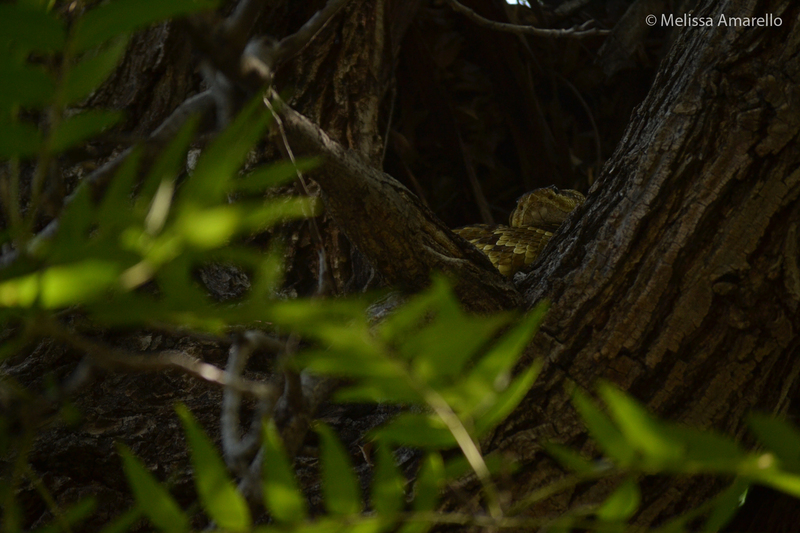 We haven’t seen Henry in a while, maybe he’ll show up for Snake Count – will you?